Cavities are the biggest dental problem, affecting more than 90% of the population. Cavities are holes in your tooth’s outer layers- the dentin and enamel. 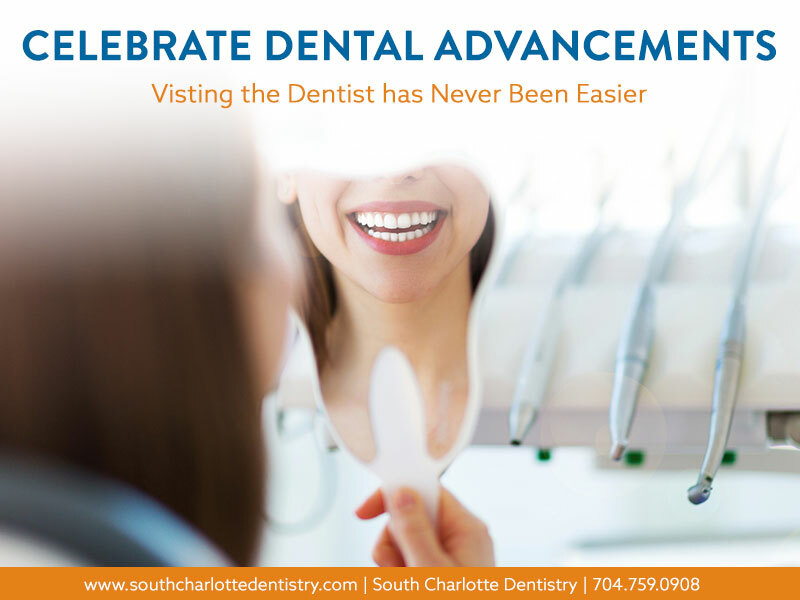 A lot of times, our cavities are so small they go unnoticed, but larger cavities can wreak havoc if not properly treated. But how do you know if you have a cavity? The first sign is PAIN. As the cavity enlarges, you may start to notice pain in your tooth out of nowhere. This means your tooth starts to ache without any trigger. This is a sign that the nerves of the tooth have been infected by bacetria or some irritant. The second type of pain is when you are using the tooth. When you are eating or drinking, you might get a stabbing pain whenever you use that tooth. SENSITIVITY can also be a sign that you have a cavity. Teeth with cavities can be very sensitive to changes in temperatures. 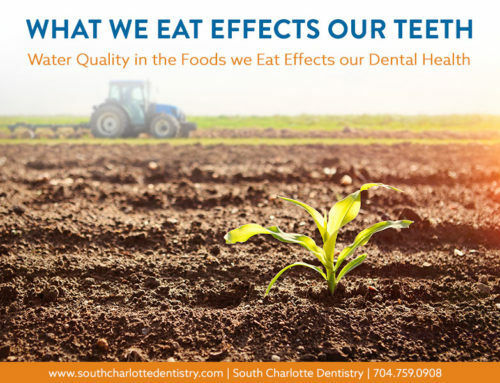 If your tooth is sensitive to hot and cold food or drinks, and sugary foods, this may mean the top cover of your enamel is decayed and its affecting the layer beneath. 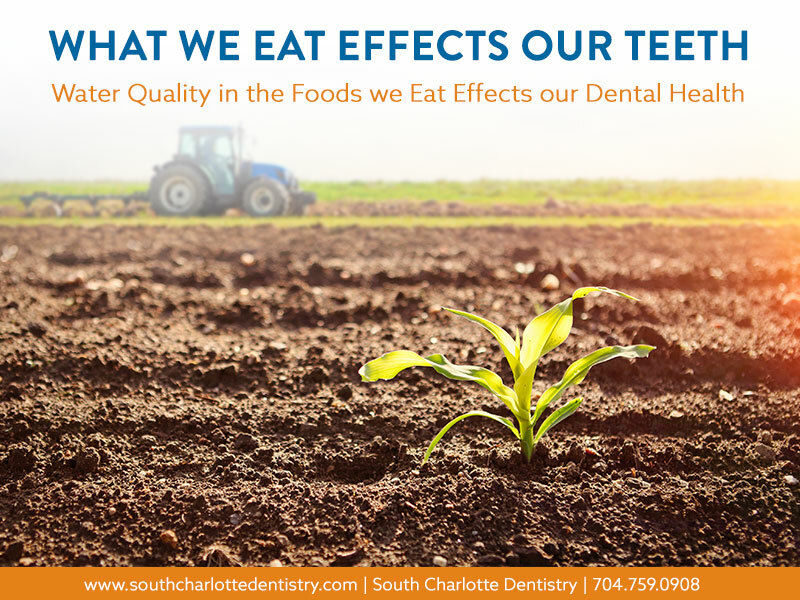 Sweets and sugar may make your tooth feel tingly every time you take a bite. Sensitivity to hot and cold food or drinks could be normal for you, but if it develops suddenly, you may have a cavity. 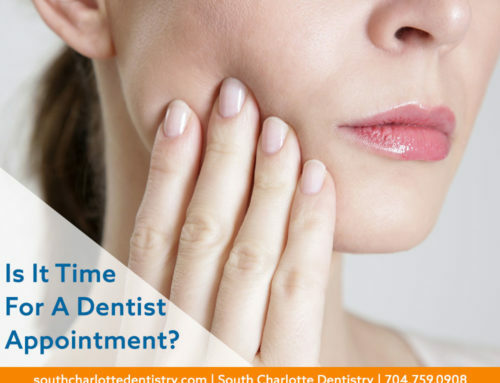 This also may indicate reversible pulpitis (early signs of decay) or gum recession. Cavities can also cause BAD BREATH. Of course lots of things can cause bad breath- garlic knots, coffee- but if you notice or god-forbid others notice habitual bad breath, you may have a cavity. As your tooth decays it makes room for bacteria growth which causes bad breath. So if you notice bad breath even after practicing good oral hygiene, you may have cavity. Seeing is believing. If you can see a visible HOLE or DARK SPOT in the tooth, you probably have a cavity. When you notice that your tooth has developed a hole, it is because your enamel has eroded. A dark spot can also indicate tooth decay. 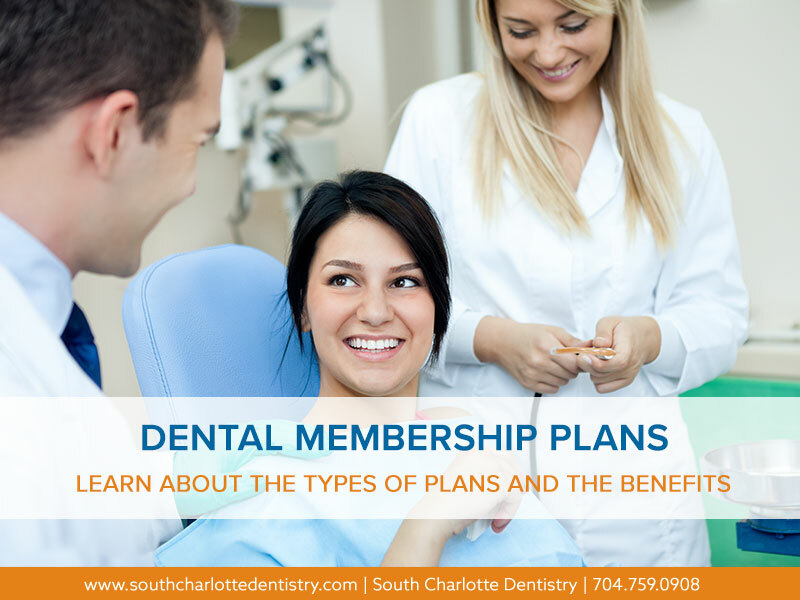 An x-ray can determine for certain if the hole or dark spot is caused by a cavity or something else. If you notice any of this symptoms, make an appointment with Dr. Wells. He will take a look and fix you right up. 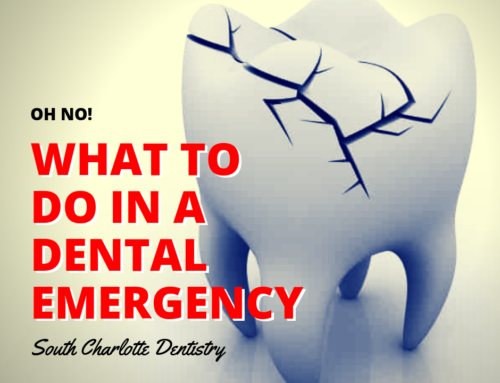 No one likes living with tooth pain, and you wait too long the problem could get worse. A simple cavity may just need a filling, but if the tooth decay is severe- you might need a root canal. 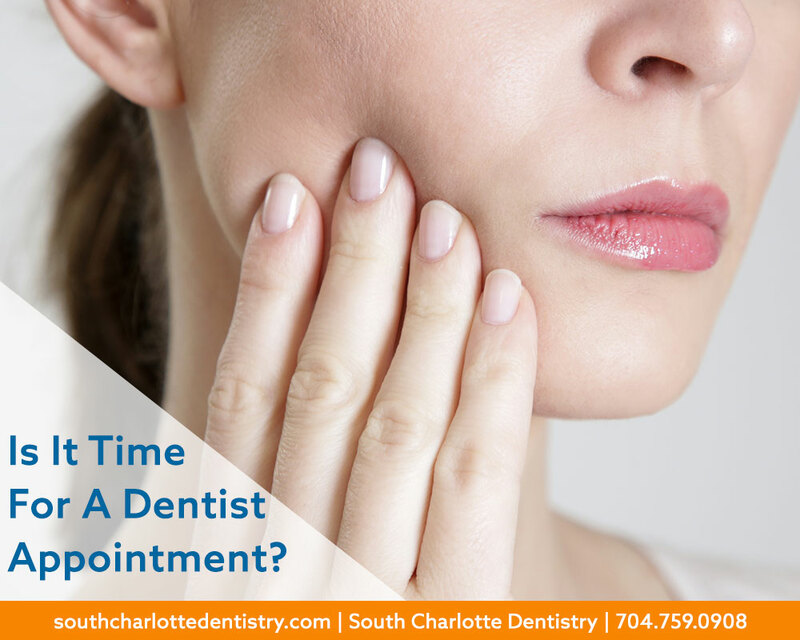 Click here to make an appointment or give us a call at 704-759-0908.